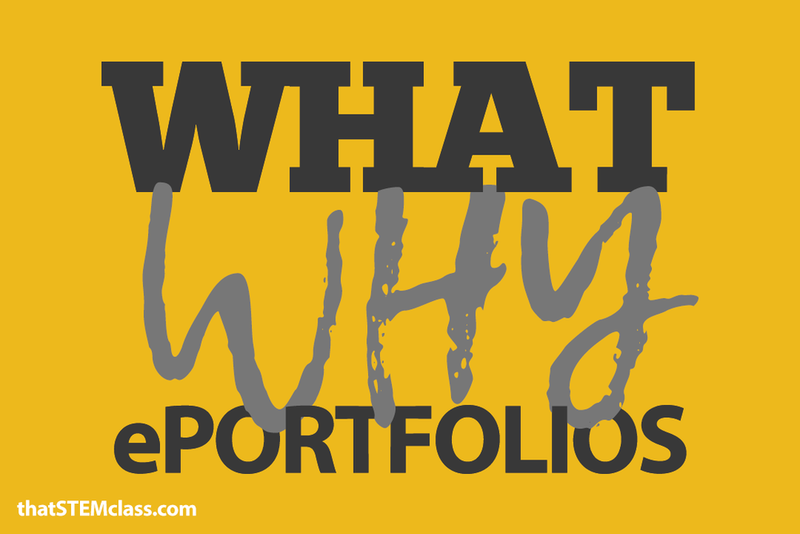 My "what" and "why" for an ePortfolio. After reading through these links and where they led, I have thought about my "what" and my "why" for my ePortfolio. My "what" is more straightforward so I will start there. My portfolio will contain the most honest digital representation of myself. I was raised to discover and try new things that sparked my curiosity, so I have a little bit of each of those areas on my portfolio. From professional writing to photography featuring my family. 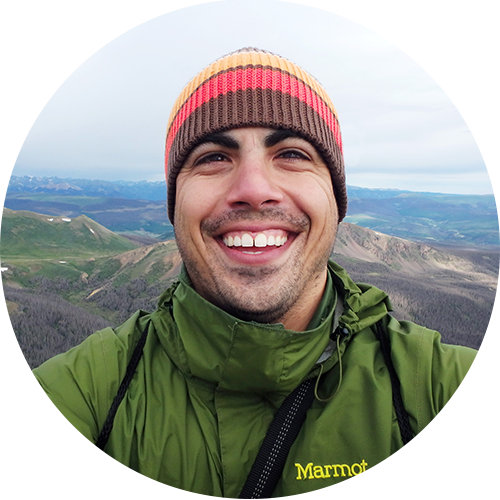 My "why" revolves around how we live in a digital world. About ten years ago we didn't have these magical devices in our pockets. We are now infused with technology, not like cyborgs, but we are very close. Because of this, I place my work in an environment where others can interact with it digitally. Comments from viewers and the occasional "like" give me feedback and direction. We live in a powerful and captivating time.